If it does not… then how can you tell if it is helping to grow your salon business? Your salon software must tell you how much money each campaign makes for your salon business. 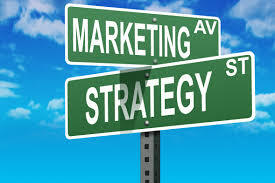 At www.ezeesoftware.com we track each an every campaign to ensure that you know which work and which do not. Measured performance ultimately improves performance! eZee Software Salon Software marketing options will help increase revenue, products sales and client retention. Use our business metrics to analyse each campaign to find out exactly what the ROI is. No more guessing….. just simple measured performance! Call eZee Software today for a FREE Demo.